Check out our monthly air conditioning specials! 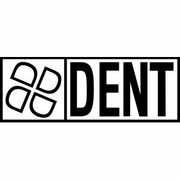 Rate and review Dent Air Conditioning in Ridgeland, MS, United States! Share your experiences at Dent Air Conditioning with your friends or discover more Heating and Air Conditioning in Ridgeland, MS, United States.